Pray For Your Children, Today!! Our children are the most precious thing in the whole world to us. How we invest in them and worry about them and run around with them and for them. All we want is to see them grow up healthy and wholesome, successful, growing up and lighting up the world. The smallest problem any one of our children might have can shake up our whole life. 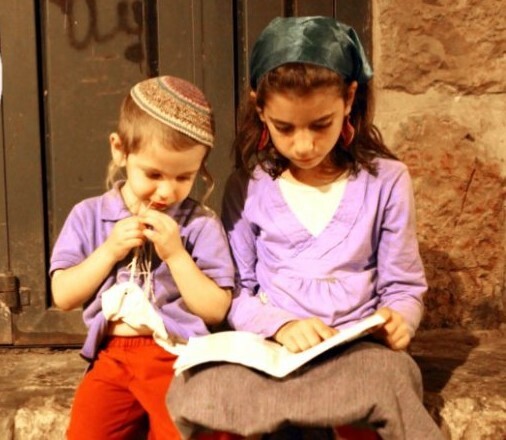 How can we merit ‘nachat’ satisfaction from our children? 99% of it is prayer and tears! beaming. They could see just from looking at him that this boy had a lofty soul. They asked the mother of this boy; “Who are you? How did you merit such an amazing boy?” She answered, “We’re just simple Jews and my husband sets aside time for learning, really we’re nothing special. When the holy brother heard this they said “now that makes sense!” This young man grew up to become the famous holy Rabbi David of Lelov whose father’s prayers were answered and not returned without response. He grew up to be a leader of his generation. Our children grow from our prayers and they sprout forth from our tears! Though any time of day can be utilized to pray for their welfare and success there are more auspicious times where the prayers will have more impact. Here are three auspicious times to pray for your children. 1. When saying the morning blessing to learn Torah. We ask G-d ‘And make the Torah sweet in our lips and we should have in mind the Torah should be sweet in the lips of our children. When reaching the words “and we and our children and their children should all know Your name and learn Your Torah” stop a moment! Bless every one of your children individually in your mind. This is a great spiritual recipe for success with your children! 2. When lighting the Shabbat candles. The prayer “And may I merit sons and grandsons…” is the time to beg for them when facing the candles for their welfare and success. A man came brokenhearted to his rabbi and said: “my son threw off the yoke of mitzvoth and left the correct way.” The rabbi asked him; “What day is it today; Thursday? Why are you bothering me? Ask your wife to cry when she lights her Shabbat candles tomorrow before Shabbat. 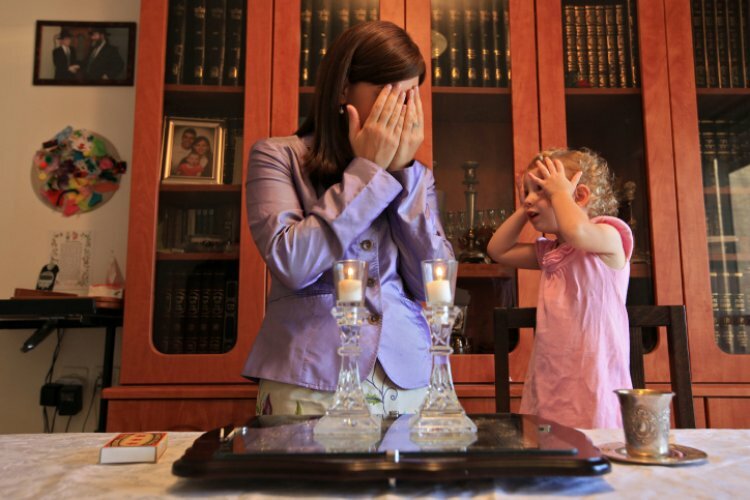 This is far more effective than running to even the greatest rabbi for a blessing!” This man took heed to the rabbi’s instructions and indeed his wife cried and prayed when she lit her Shabbat candles the next day. The following week they already detected improvement in their son’s behavior. Our children’s room is like the diamond center. They are our diamonds, our greatest treasure. They don’t need a lot of material items so don’t get confused. They need a lot of love from your warm and caring heart. They need your prayers and tears to succeed! Pray for them and you should have a lot of ‘Nachat’ from them!